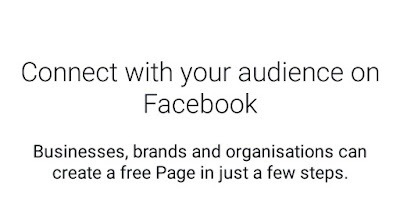 Facebook fan page is a classical medium to Boost Your Business without any investment if you have a huge friend circle then you can start or make a Facebook fan page for engage your friends with your business, you can easily sell your products with the help of this Facebook fan page it's very easy. 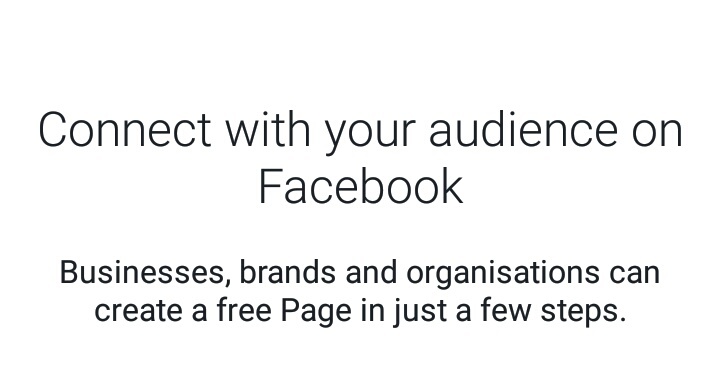 As we all know that FB is largest social media website which were used by all over the world, if you want to spread your business then Facebook page can help you in this work. If you have a website or a blog or you want to share all your post on your Facebook profile then to share your post Facebook page is best for this work, just make a Facebook page and Link your blog with this page when you post a new article on your blog this will automatically published on your Facebook page, this will definitely help you to increase traffic on your blog and also boost your sales if you are running an eCommerce shopping site. If you want to make a Facebook page you don't need any PC or laptop to done this workyou can easily make a great Facebook page with the help of your Android device it's very easy to make a Facebook page on Android device just follow these steps and make a great looking Facebook page for your blog or website. 3. If you have a Facebook account already just login with that account. 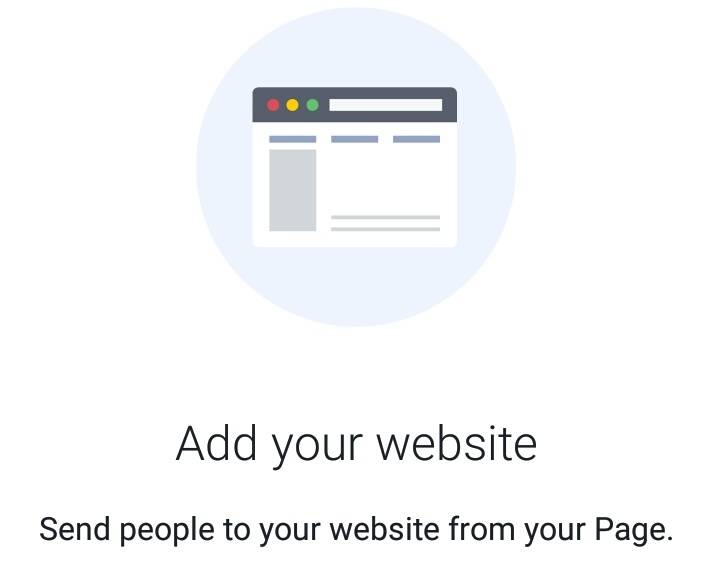 Or if you have not any account before then just click on create a account with Facebook. 4. 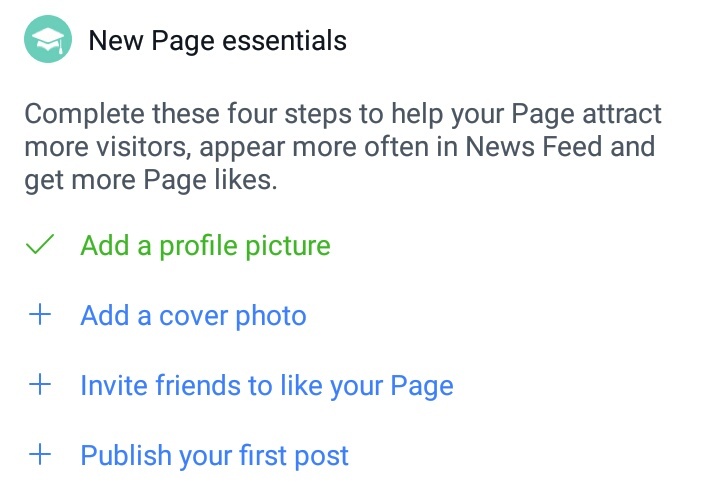 After open your Facebook profile go to sidebar and search for creative page option. 6. 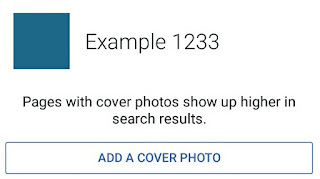 After this process they will ask you for some profile pictures and cover photos for your Facebook page if you want to add some pictures on your page then upload pictures or if you're not just skip the steps. 7. 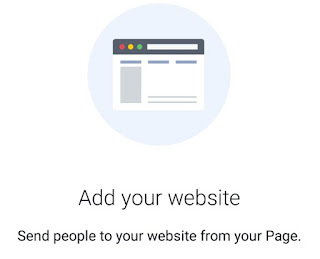 Next option for submission of website if you have any website or URL then you can just add your URL on Facebook page to promote your business, you can also skip this process if you have not any URL. 8. Your Facebook page is ready for use now just invite friends on your Facebook page and call them to like your Facebook page for more benefit. 9. Facebook will also give you all necessary tips to promote your Facebook page so just follow the those tips and increase your benefit. 10. Add username in your Facebook page for more trust from people. Facebook mobile application is a great way to use Facebook for social media networking you can easily do all activities on Facebook application as well as make a new page on Facebook, there are two types of application are available from Facebook you can download Light having more Facebook application on your Android device which will help you to make Facebook page. 1. Download Facebook application from Google play store and login with your fb account. 2. 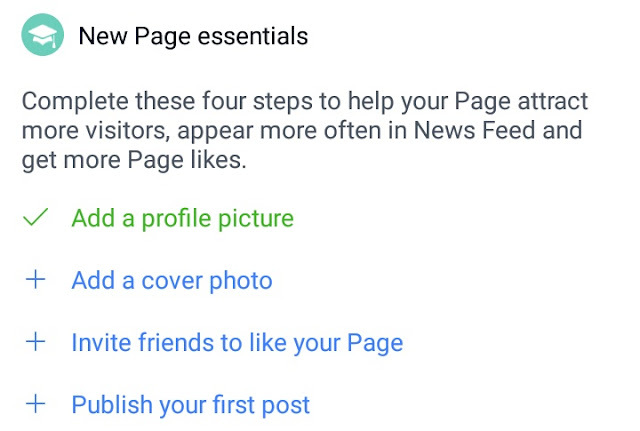 Follow upper mentioned all steps same here to get a fabulous Facebook page. 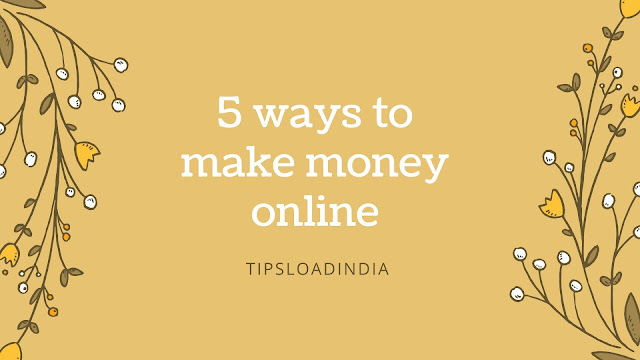 Facebook can boost your website or blog traffic dramatically, this can increase your earning with just some cost. Publish your ad and pay.